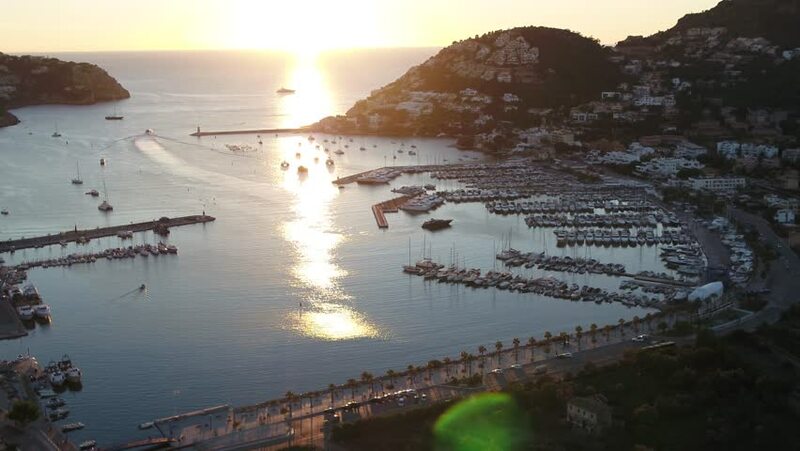 Drone flying sideways over the Port of Andratx, Mallorca during the red sunset hour. 4k00:14AERIAL 4K: Flight over Xuan Huong lake, in area of Dalat, Vietnam. Aerial top view at afternoon in Dalat. 4k00:12AERIAL 4K: Flight over Xuan Huong lake, in area of Dalat, Vietnam. Aerial top view at afternoon in Dalat. 4k00:09AERIAL 4K: Flight over Xuan Huong lake, in area of Dalat, Vietnam. Aerial top view at afternoon in Dalat. 4k00:17Aerial view of beautiful mountains and natural attractions in Cheow Lan Lake,Khao Sok National Park, Surat Thani Province,Thailand. Beauty,power of nature,wanderlust and amazing destination concept.